Love midcentury modern architecture? Well, as we feature a lot of it and you are here, I’m guessing the answer is ‘yes’. 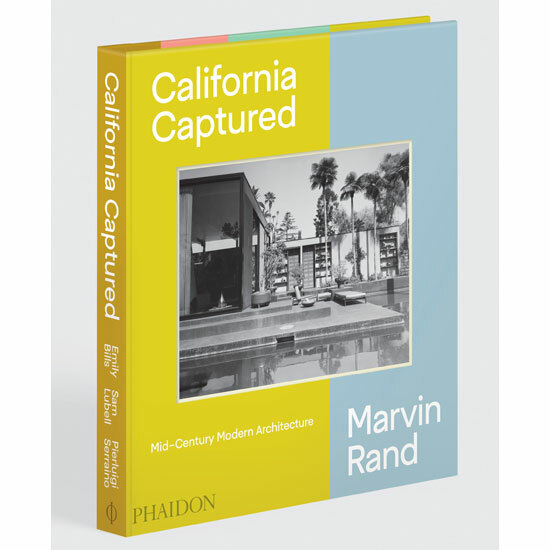 With that in mind, you might want to check out the new California Captured: Mid-Century Modern Architecture book by Marvin Rand. The book has actually been pulled together by Pierluigi Serraino, Emily Bills and Sam Lubell, but this really is all about the work and the camera lens of Marvin Rand. 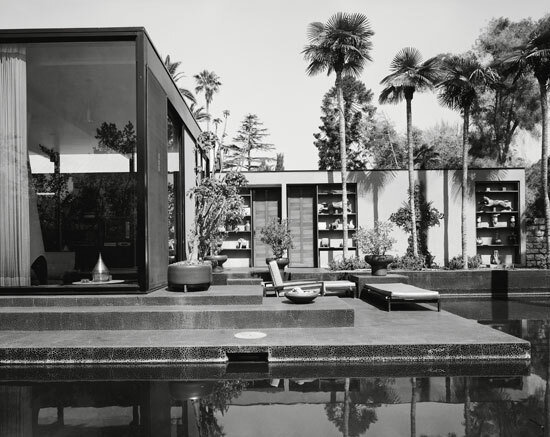 William L. Pereira & Associates, Pereira Residence, Los Angeles, 1964. Los Angeles photographer Marvin Rand is responsible for some of the most iconic images of the midcentury era and the buildings that rose from the Californian landscape. Rand captured some of the most celebrated architectural creations of his era, capturing buildings by the likes of Craig Ellwood, Louis Kahn, and Frank Lloyd Wright and of course, the buildings you see pictured here. 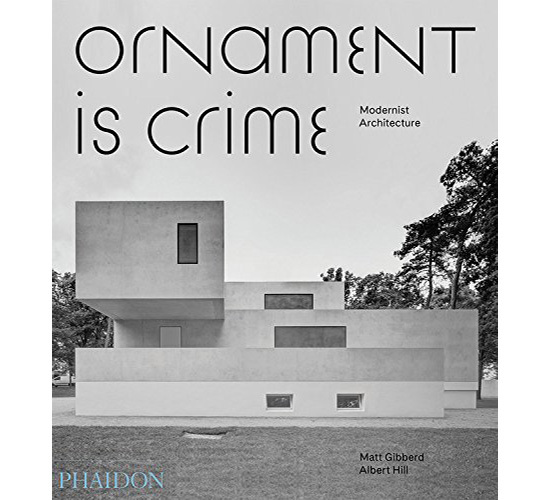 In turn, he ‘spread the word’ about this new style of architecture, subsequently influencing and enthralling people within the world of architecture and beyond it. People like us, for example. 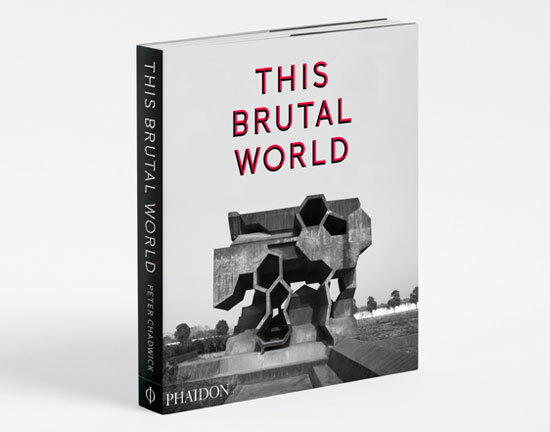 The discovery of Rand’s complete archive has given Phaidon the opportunity to showcase his work in a 240-page volume, allowing us all to marvel at these buildings in their heyday, Yes, many survive now, thanks to a network of fans. 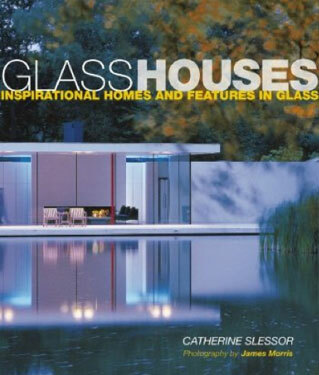 But this book captures them exactly as the architects intended. 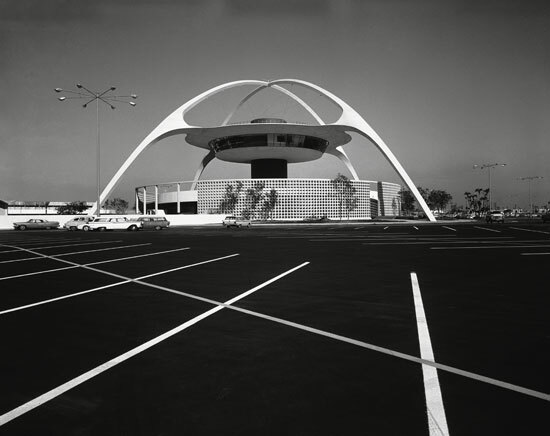 An architecture that looks striking now, but must have looked stunningly futuristic six decades back. Edward Durell, Stone Stuart Pharmaceutical Company, Pasadena, 1958. 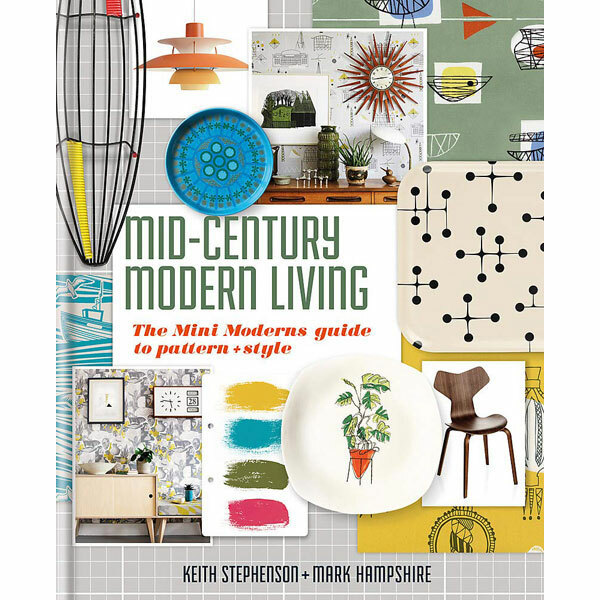 If you love the era, the style or just want some home inspiration for your now midcentury project, this book should be on your ‘wants’ list. 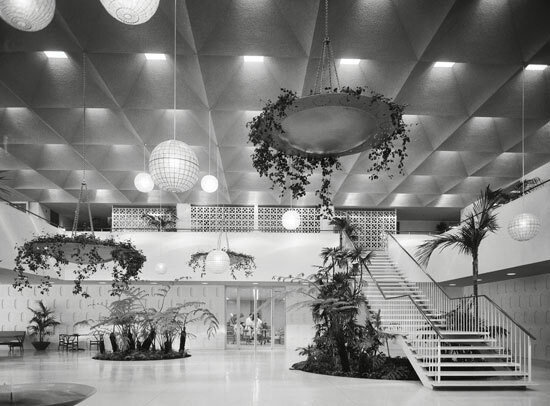 California Captured: Mid-Century Modern Architecture is available now, retailing for £32.46.